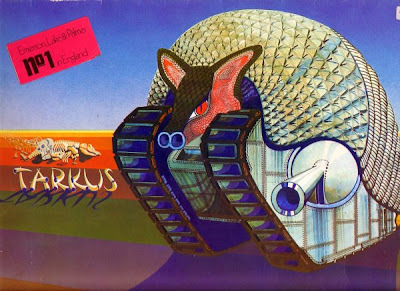 The band in question is "Emerson, Lake & Palmer" and the album "Tarkus" came out in 1971. That's 4 years before Games Workshop formed. Just thought I'd share this amusing tid-bit. 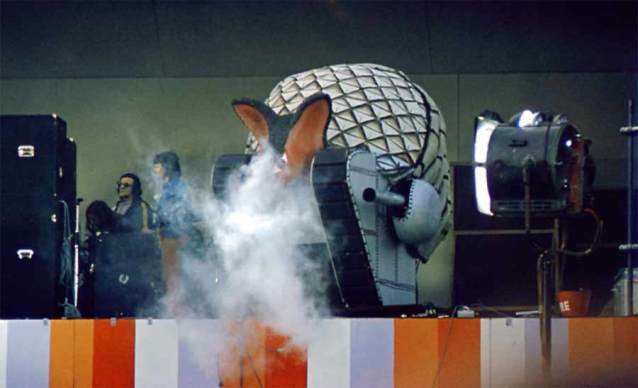 Now I realize these tanks are variants of actual real-world designs, and the Land Raider starts with a back-slash, not a forward-slash... so I'm not saying GW copied this armadillo tank... just that with the boxy shape, it's closest thing I've ever seen to a Land Raider. And how awesome would that be to build? amirite?